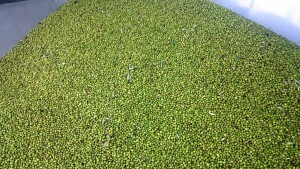 A preview of our early harvest! 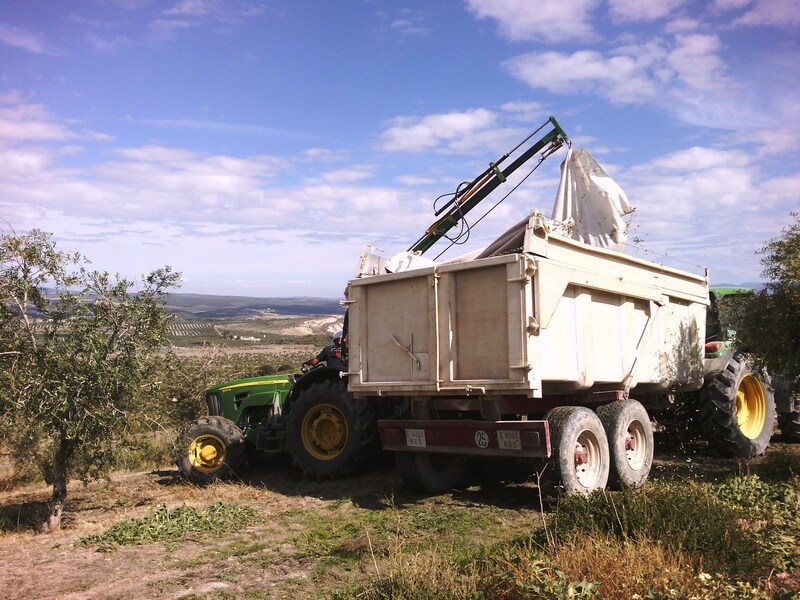 We want to share with you one of the most special moments that we live in Castillo de Canena … We’re in the middle of the harvest!! 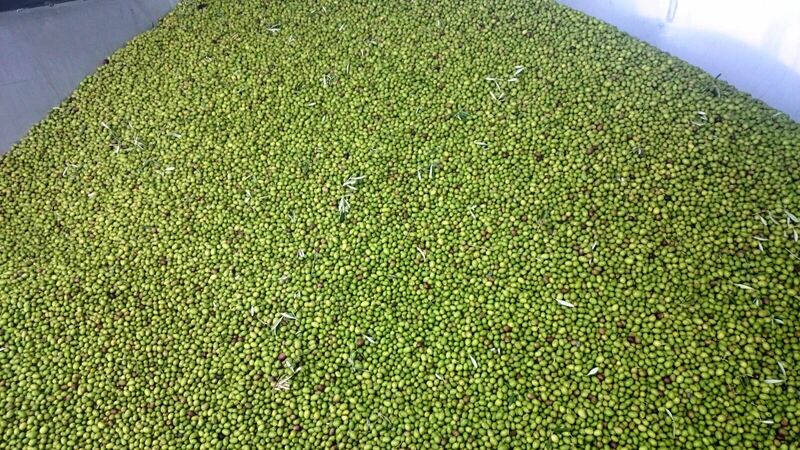 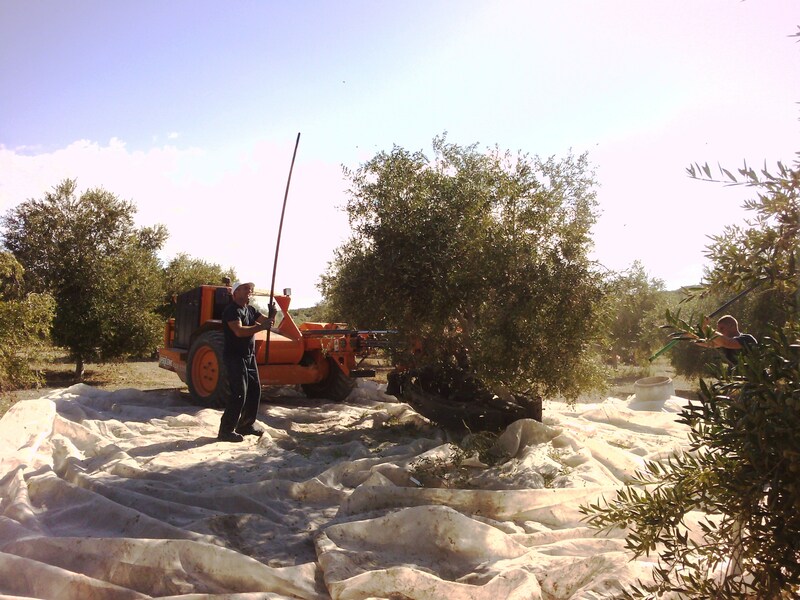 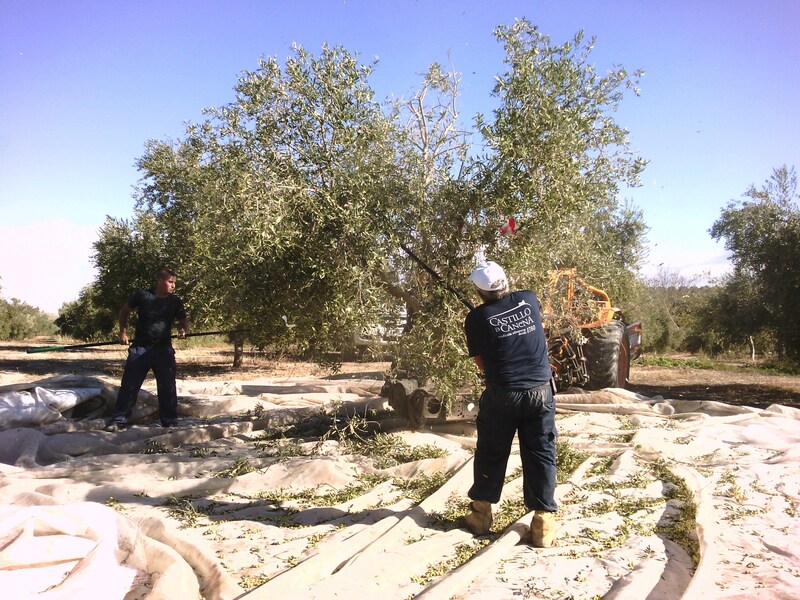 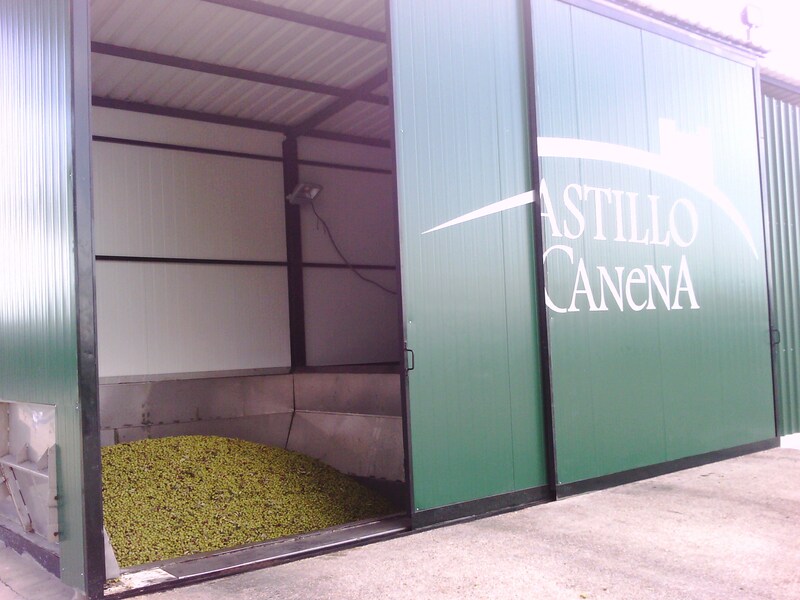 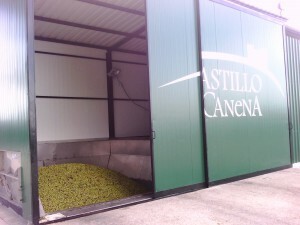 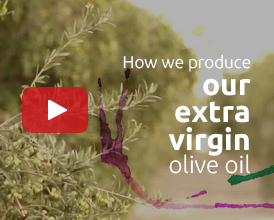 As you know, in Castillo de Canena we take care of the whole process of elaboration of our EVOO, from the selection of the best olives, until its milling, to get our highest quality extra virgin olive oils. 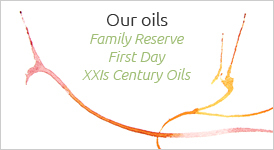 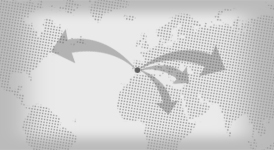 But it all started several months ago,because we work with Precision Agriculture. We leave you some pictures so you can see how the process is going!